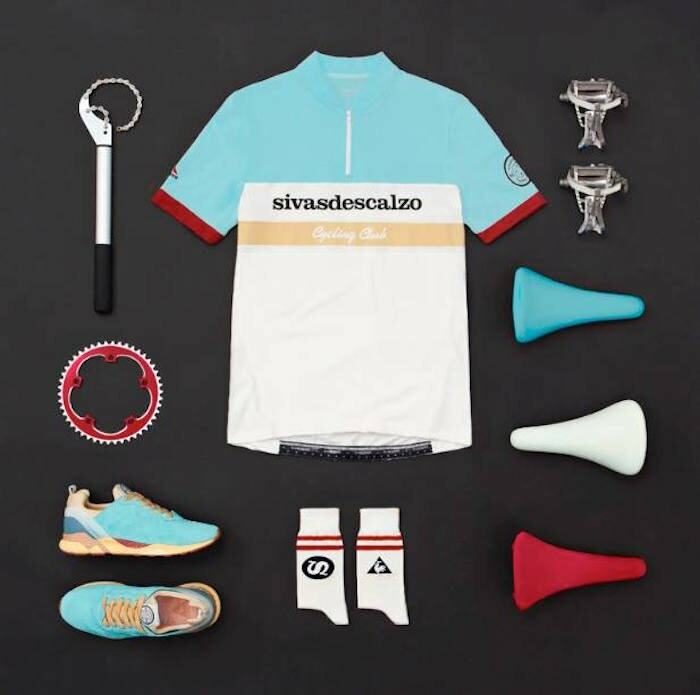 Since 2011 Sivasdescalzo has tried to gather the best sneakers of the present moment. 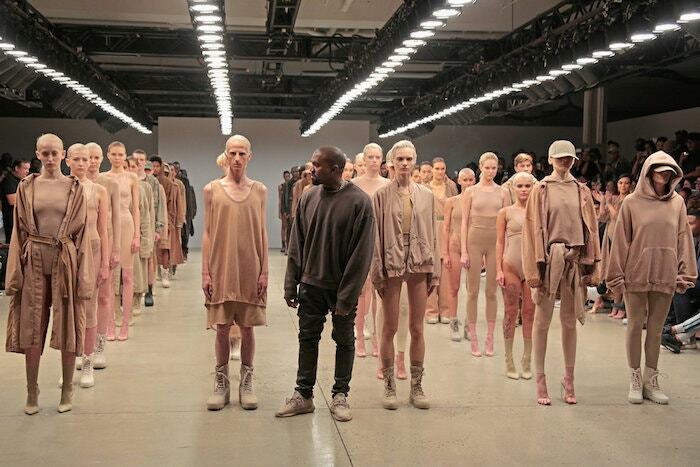 It’s been almost a decade of recognising trends that now may seem weird. Sometimes you have to stop for a moment and look back, analysing the path treaded to get to know what could be the next trends. Which have been the sneakers of the SVD era? 2011 was Sivasdescalzo’s first year, a proposal that combined a physical store and a webstore in a moment in which buying sneakers online wasn’t as usual. In the list of the best sneakers of 2011, the almost complete absence of collaboration catches our eye, as well as the appearance of the Jordan XI Concord which in 2018 have turned out to be one of the most desired models again. 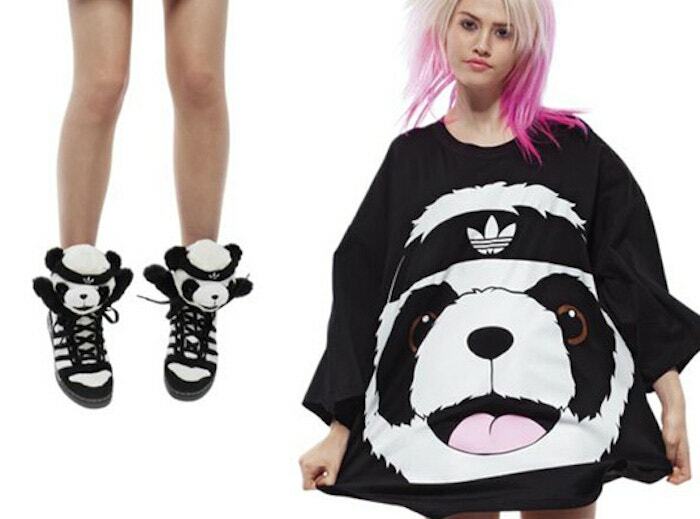 In SVD we surprised everyone with the adidas Originals x Jeremy Scott Panda Bear. They may not have been the best sneakers of the year, but his teddy bears provoked as many comments as chuckles. Without a doubt in 2012, the Nike Yeezy 2 used classic elements with structures moulded in 3D, snake-textured skin and iconography that linked them to ancient civilisations. For that first great launch, we received visits from all over Europe and as well as the Yeezy 2’s we wanted them to get to know Txemy’s interpretation, one of our favourite artists. Even though they were launched a year prior to the occasion of the Olympic Games, it wasn’t until 2013 when the Flyknit became a popular product on the streets. A very different material also caused a frenzy with the Nike LeBron X Cork. 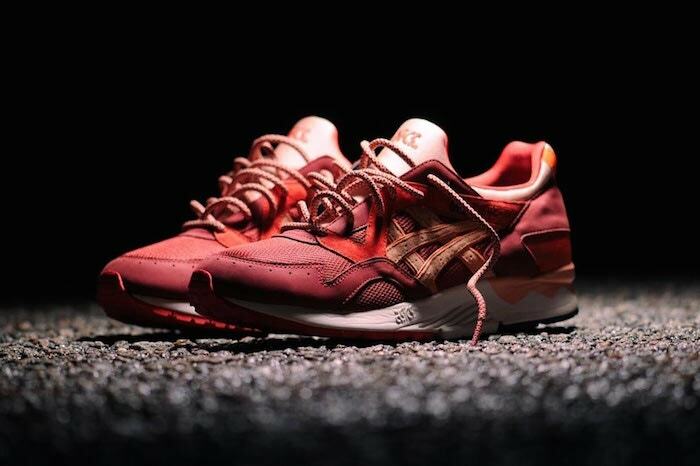 Equally as desired, Ronnie Fieg’s Asics Gel Lyte V Volcano was a true reflection of the time. In 2014 we invited Littleisdrawing to decorate Madrid with her interpretation of the Air Max Day. The classic silhouette fought with a new model, important for its design but even more so for how it changed the design of the time. The Y-3 Qasa was something completely new, a silhouette which through its design made other brands dare to take risks. 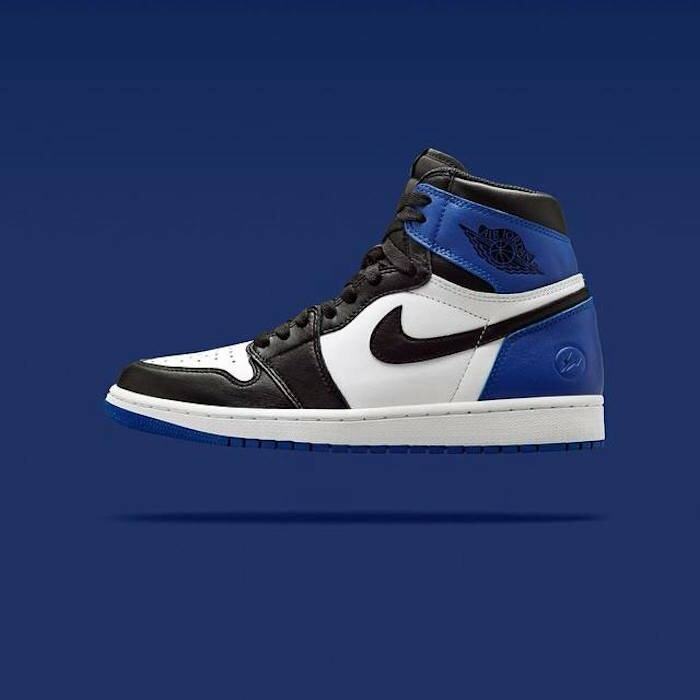 But still, as we’re on full collaboration mode we can’t forget Jordan I x Fragment. 2015 was a year full of names. Kendrick Lamar, Pharrell Williams, Raf Simons, Takashi Murakami, ACRONYM or Fragment signed one of the collaborations of the year. Everyone talked about the Air Max and Sock Dart, Gel Lyte III y V, UltraBoost and Superstar, but a name seemed to pop up even more than ever, Yeezy. On the last leg of 2015 almost by surprise a sneaker that used two of the most coveted technologies, Primeknit y Boost, appeared. The consistent limited editions releases turned 2016 into the year of the NMD. Another surprise, the collaboration between Puma and Rihanna. In SVD we have room for another sneaker, the LCS RXVI we released in collaboration with Le Coq Sportif. The sneaker of 2017 was as risky as reinventing what many considered to be the best sneaker in history. 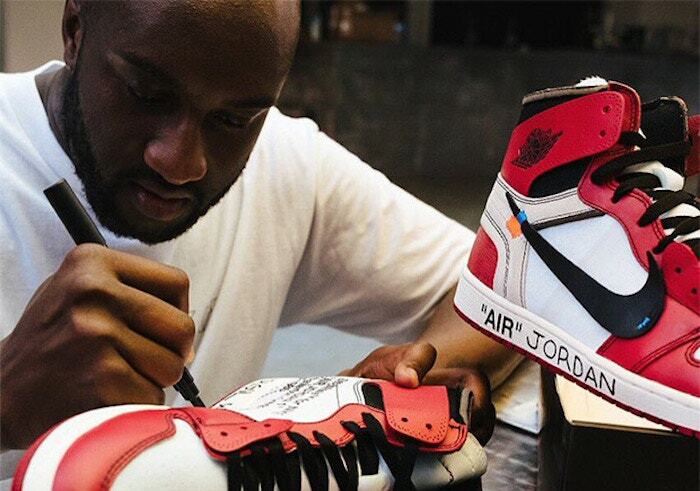 Born in Chicago, Virgil Abloh considers Michael Jordan to be his hero and his first sneaker is his great icon. Possibly the most daring of sneakers to have come from The Ten project draws from the classic design.